A while back I created a water marble accent nail with two polishes of the Aquatix Collection by Essence, Mermaid’s Secret and Finding Dori. 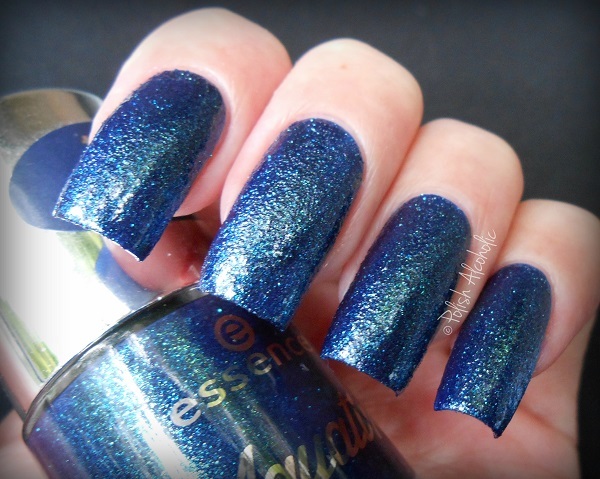 Both polishes are gorgeous. You can see the post here, including a video tutorial. As promised I have swatches of the other polishes from this collection. Unfortunately I still haven’t managed to get my hands on the one that I am missing from this collection, number 3 Aquatix Bay. So if you spot it anywhere or have it and want to get rid of it, please let me know. I’d love to add it to my stash so that I have the entire collection. I love that this collection has a little bit of everything, finish wise. Great job, Essence! 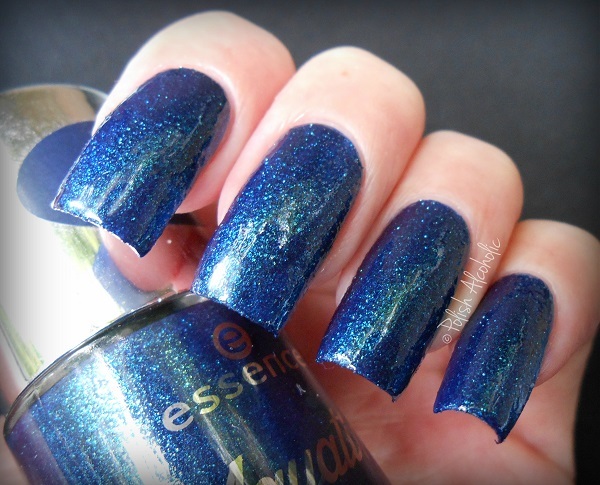 This entry was posted in Essence and tagged aquatix, aquatix collection, essence, pearls are a girls best friend, review, swatches, under the sea, under water love by Polish Alcoholic. Bookmark the permalink. This whole collection is gorgeous! I love of them! Especially that beautiful textured goodness!